Stunning and exotic, the Brimley Canyon rug transforms the look of any room. 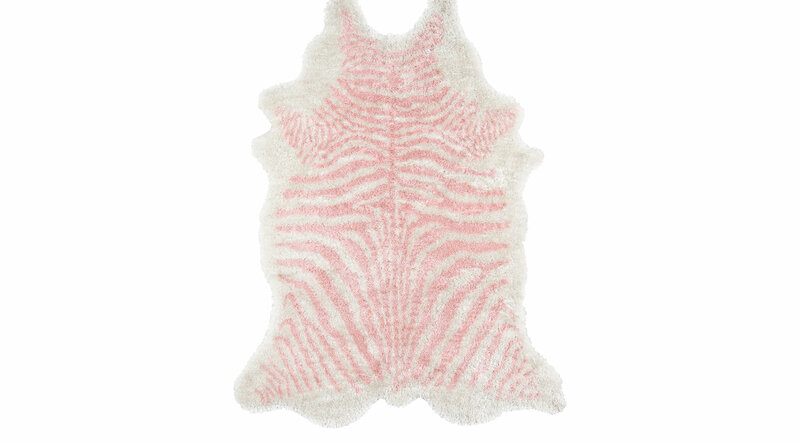 Featuring a Novogratz design that displays a faux fur with a pink zebra-pattern. Hand-tufted with 100% polyester. Professional cleaning recommended.